If you’re looking for a great wine that you’re sure to be pleased with, we always say your best bet is to stick to a price of $20 or more. From our experience, we’ve found that $20 is really the pivot point where, statistically speaking, spending at this price or above delivers a very high probability that the wine will be enjoyable. However, while spending $20 on a bottle for a dinner party or a date night is the way to go, we don’t really want to do that for the wine we drink on normal weeknights. And we shouldn’t have to sacrifice quality and taste in exchange for spending a little less. The good news is that purchasing wines below the $20 threshold doesn’t cause the probabilities to absolutely plummet, you just run more of a risk of being underwhelmed. But this risk shouldn’t stop you from grabbing a few bottles of wine at the grocery store while doing your weekly shopping, to be drunk alongside whatever Wednesday night meal you’ve got planned – or even alone with a bit of TV. You just have to know what wines to look for. Luckily, we’ve tasted a lot of wine, and since no one really wants to spend more than $50 on three bottles of weeknight wine, we’ve given ourselves a price threshold of $15 in order to recommend our picks for the 15 best wines that are available nationwide for under $15. There’s something here for everybody. If you’re looking for an ideal pizza wine, this is your new go-to bottle. Due to this wine’s bright acidity, it can really go well with almost anything you serve. Full of flavors of sweet red berries and a very low amount of tannins, this wine is one you’ll want to keep pouring. This red blend delivers luscious flavors of dark ripe fruit and a nice amount of spice. Insanely smooth, this is the ideal wine for lamb chops or even a lamb burger. A fantastic Sauvignon Blanc that is bone dry and delivers all of the great flavors we’ve come to love from this grape: lemon, lime, grass and a bit of pepper. Crisp and refreshing, this is a great wine for oysters. Big and powerful, this wine packs a tannin punch that will surely deliver for fans of fuller-bodied reds. There is also a nice amount of vanilla flavor present from the wine’s oak aging, making it ideal for burgers, skirt steak and even ribs. This is the beauty of buying a bottle of Cabernet Sauvignonfrom California that’s made on the Central Coast instead of Napa – you get incredible quality at an insane value. Liberty School is one of many options of great Cali Cabs from the Central Coast but it also happens to be one of the most widely available. Look for classic big California Cabernet characteristics in this wine, making it a delightful companion to that last minute steak dinner you’re preparing. If you’re a fan of Seinfeld you know that one of George’s biggest goals was to be drapped in velvet, and that’s kind of what it feels like to drink this wine. Insanely smooth with flavors of red berries and chocolate, it’s the perfect wine to drink while unwinding with a good book or some must-see TV. If you’re a fan of Malbec, this wine will blow your mind. It’s mellow and lush but is still very balanced, with a nice bit of complexity. It’s a great wine for whatever meat entree you’ve got planned, but since it hails from Argentina, it truly goes best with steak. Made from 100% Syrah, this rosé reminds us of drinking fresh watermelon juice with just a hint of lemon. Insanely refreshing, this should be your go-to wine for backyard grilling. And it’s a great rosé for someone who has never had rosé before. If you’re a fan of red sauce, this is your wine. It’s a robust red that would be killer with a classic chicken parm or spaghetti and meatballs. This is a classic Rhone style red blend of Grenache and Syrah that has very distinct flavors of sweet berries and moderate tannins. It’s a medium-bodied red with a nice dose of spice and leather, allowing it to stand up to a wide variety of meat and poultry dishes. This winery produces a great amount of quality wines, but the Chenin Blanc is great because it delivers flavors that both crisp white wine lovers and rich Chardonnay fans will adore. There is a nice amount of apple and pear flavors, and the oak aging gives the wine a nice richness. It would taste delightful with roast chicken. 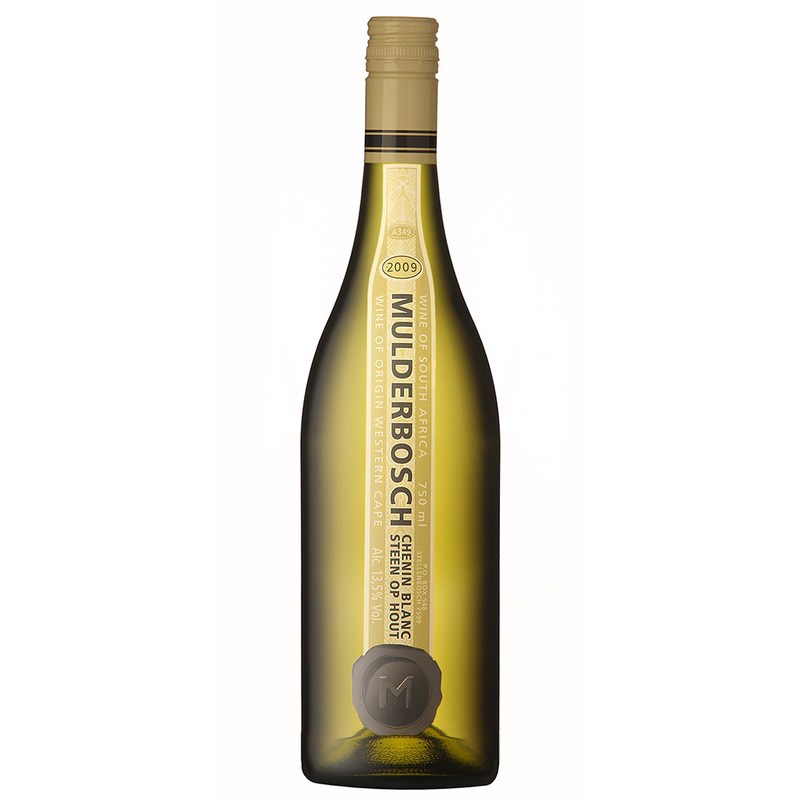 If you’re a fan of a slightly sweet white wine, you’ll love this bottle. Bursting with the aroma of lychee fruit and flavors of melon and tangerine, this is a great wine for spicier Asian fare and Indian food. Castle Rock makes a lot of Pinot Noirs, and depending on where you are, the one available to you might not be the same as the one available to others. Though they are all a great steal for the price, we’re partial to their Carneros, Mendocino, and Central Coast labels. This Rioja has flavors of raspberries, cherries and vanilla with a really nice bright lift of acidity. Incredibly smooth, this is a wine for tapas, meat and cheese plates, and transporting you to Spain. This stainless steel aged Chardonnay is light and refreshing, and has none of the heavy vanilla qualities that often plague over-oaked American Chardonnay. It’s characterized by a bright acidity and a wonderful flavor of apples. It’s a great go-to for anyone who needs a Chardonnay fix.